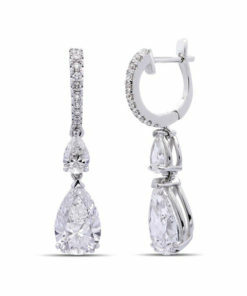 TThis gorgeous arrangement of endless bezel set diamonds is a stunning choice. 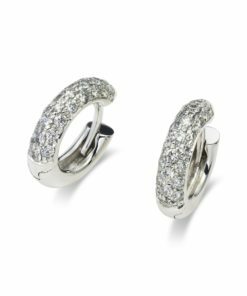 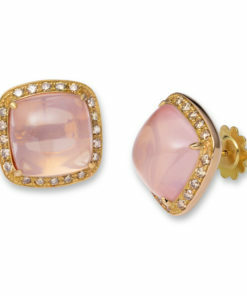 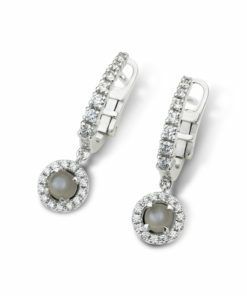 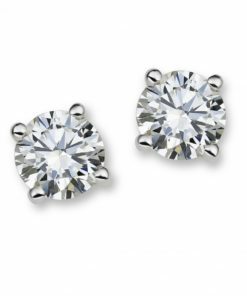 The diamond earrings features round brilliant-cut diamonds bezel set in 18k pink gold. 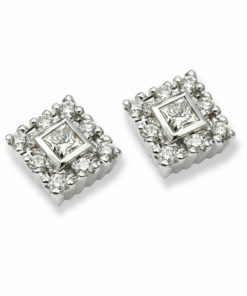 This gorgeous arrangement of endless bezel set diamonds is a stunning choice. 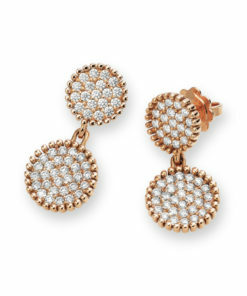 The diamond earrings features round brilliant-cut diamonds bezel set in 18k pink gold.